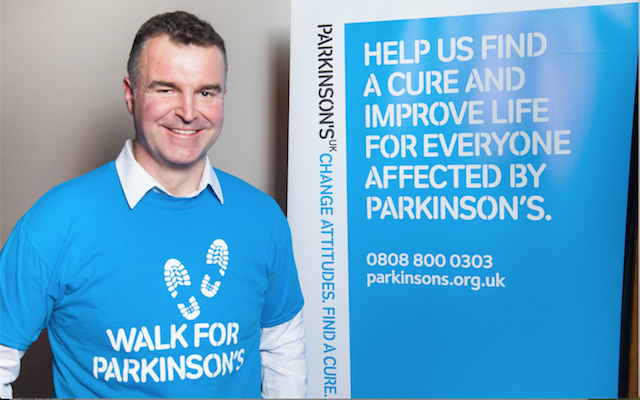 In 2011, television presenter Dave Clark was diagnosed with Parkinson’s. 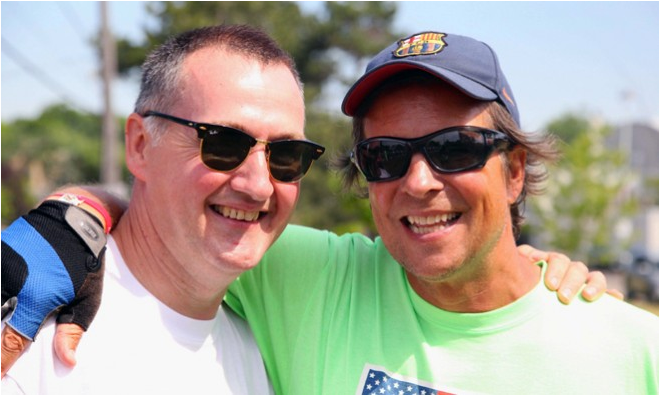 Five years later, he took on the biggest challenge of his life – walking 200 miles across England in aid of Parkinson’s UK. In February 2018 Dave chatted to us about the condition – from societies’ lack of awareness to receiving support from former Premier League footballer Alan Shearer. Mirjam Holzel was diagnosed with Parkinson’s at 39 and initially found it difficult to cope with the news. In 2017, however, she joined a team of people with Parkinson’s and climbed Kilimanjaro – the highest mountain in Africa. Harry McMurtry, Sue Thompson and Ross Sugar embarked on an epic 500-mile journey from New York, US, to Toronto, Canada on foot. 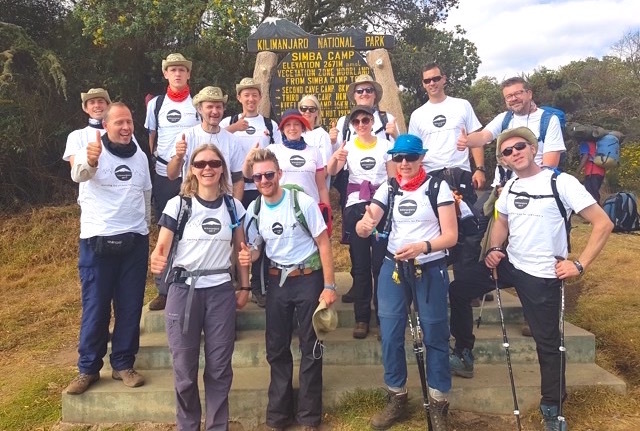 It took them nearly two months to complete – and they raised a staggering US $750,000 along the way. From receiving her Parkinson’s diagnosis at 37 to bringing up her young daughter alone, Allison Toepperwein has had to overcome many obstacles. 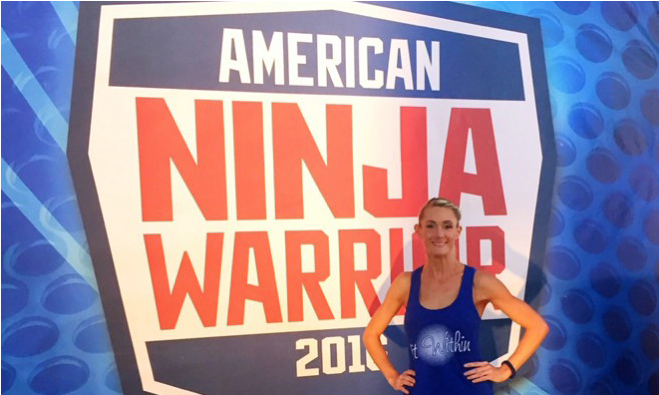 In 2016 Allison entered ‘American Ninja Warrior’ – an US sports entertainment TV programme that puts contestants through gruelling physical challenges. 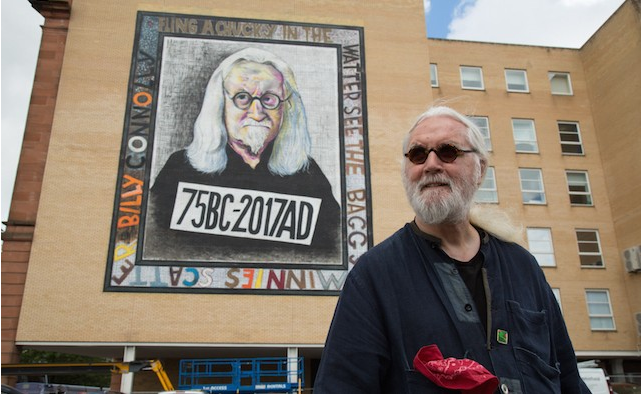 Despite living with Parkinson’s, comedian and actor Sir Billy Connolly refused to allow his condition to hold him back. In 2015, he launched a major new tour, visiting nine cities in Canada. 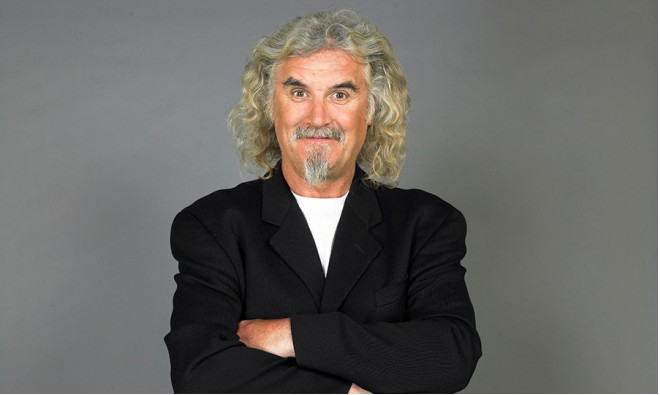 The Glasgow-born entertainer didn’t stop there, embarking on an 8,000-mile rail adventure across the US for a television series and appearing in 2015 film ‘The Hobbit’.